When’s the last time you fought to stay awake during a presentation? How often have you been excited about what a presenter offered? 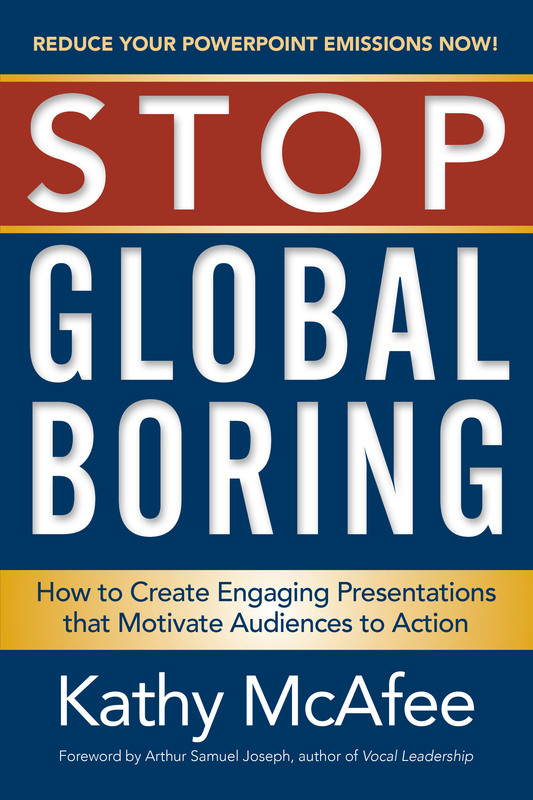 Stop Global Boring is designed to help you find a better way to produce results without the overuse of PowerPoint. Unleash your creativity and effectively communicate, influence, and motivate audiences to action. Kathy McAfee is America’s Marketing Motivator, a professional speaker, executive presentation coach, and the owner of Kmc Brand Innovation, LLC, which helps executives and professionals advance their careers and businesses through presentation and networking mastery. She is also the author of Networking Ahead for Business, and an award-winning blogger. 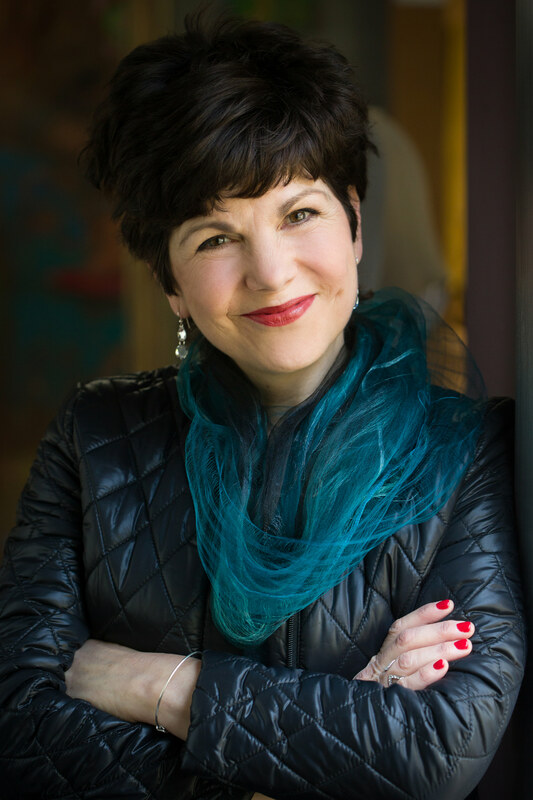 Kathy holds a degree in Economics from Stanford University and is a certified Master Practitioner of Neuro Linguistic Programming. Learn more about Kathy as a speaker.